I saw this book at the rainbow plaza library and had to pick it up. After all, it looked funny. But while this book was entertaining, it wasn't as funny as I expected. 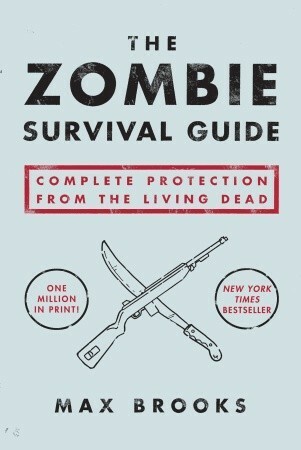 Like the title says, this is a survival guide, teaching you about the type of weapons, how to run, how to choose a fortress, etc when the undead come to attack us. Interweaved is the narrative of how there's a cover-up of a zombie invasion (or rather, official sources still don't acknowledge the existence of zombies). At the end of the book, there's a short 'history' of zombie attacks. For me, this book was surprisingly serious. 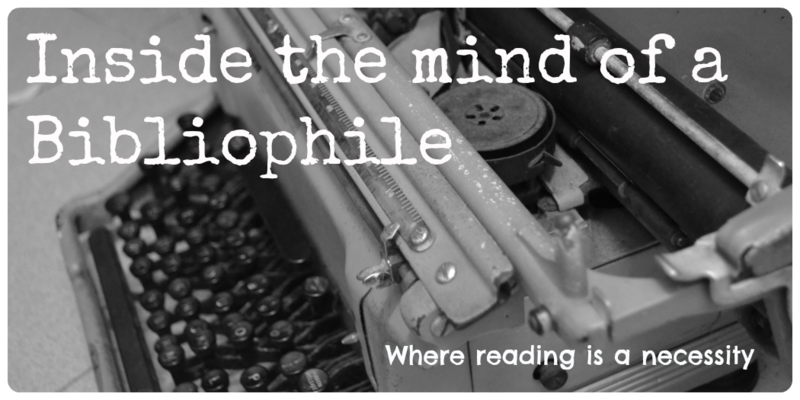 The book doesn't laugh at itself at all, which dampened the whole "light read" idea I had. There was even a 'scientific' explanation of why zombies came about, and well, the lack of self-referential humour made the book more like an actual guide than a parody of a guide. But, I enjoyed reading about the history of attacks. It's an interesting alternate history, and wasn't too long. I guess this book is a companion to World War Z, which I haven't read but sounds interesting (there's an excerpt at the end of the book). I suppose if that's the case, it makes sense for the book to be so serious - it's keeping in nature with the alternate reality after all. "Max Brooks is Not Kidding About the Zombie Apocalypse"
Explains a lot about the tone of the book and the author. That does explain a lot. Thanks for linking to the article!